While compared to neighbouring Jura the numbers are small there are still significant herds of deer on Islay. This herd of about 20 animals was at Storakaig in the east of Islay. 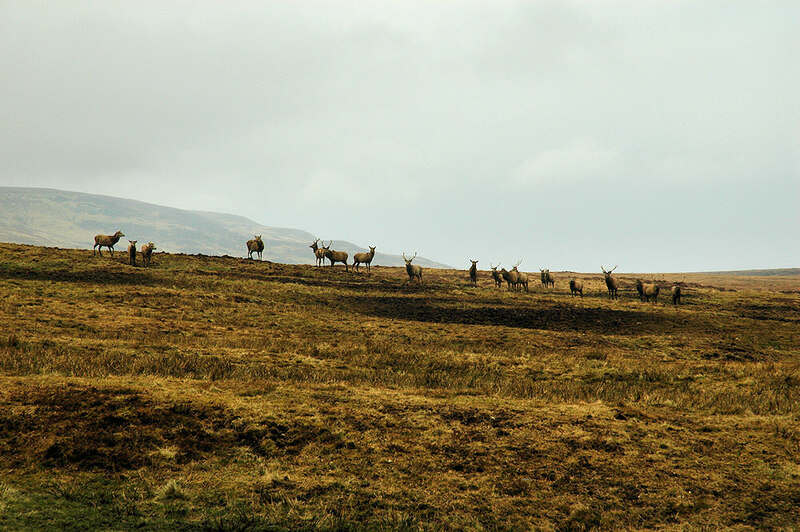 This entry was posted in Cloudy Weather, Landscape, Repost, Wildlife and tagged Deer, Islay, Storakaig by Armin Grewe. Bookmark the permalink.